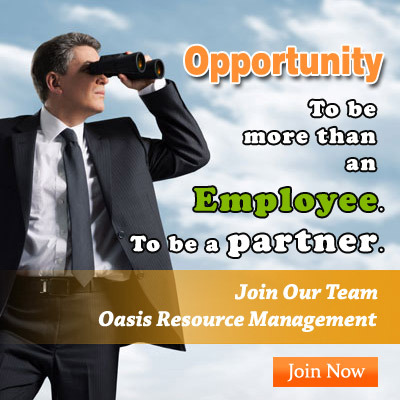 Canada Immigration from India | Oasis Resource Management Pvt. Ltd.
Canada is an immense country. It is very diverse in its people, landscape, climate and its way of life. However, Canadians do share the same important values. These values guide and influence much of our everyday life. These are values of pride, a belief in equality and diversity and respect for all individuals in society. Women, men, children and seniors are all equally respected in Canada. Canadians may be different from each other but it is these shared values that make Canada a friendly, caring, peace-loving and secure society to live. Canada has always sustained an ethnically and culturally diverse population. Canada absorbs more immigrants per capita than any other country. Although it is the second largest country in the world after Russia, an average of only three people inhabit each square kilometre. Known for its cold, sprawling northern frontier, Niagara Falls, and maple-leafed flag, Canada is a complex, multicultural nation with some important differences from its southern neighbour, the United States. The nation sustains an affluent, high-tech industrial society with a market-oriented economic system and high standards of living. Canada's immigration programs have helped build a community of citizens respected throughout the world. Immigration stimulates Canada's growth, prosperity and cultural diversity. Canada benefits from the talents, experience and energy of immigrants, whether they are skilled workers, business people, refugees, relatives of Canadian citizens and residents, foreign students, temporary workers or others. All stimulate economic growth and enrich Canada's social and cultural life. Immigration has helped to make Canada one of the world's richest countries, and the country is largely free of racial tension. To increase the skilled labor pool in Canada, the government has introduced legislation to make it easier for immigrants to enter Canada.